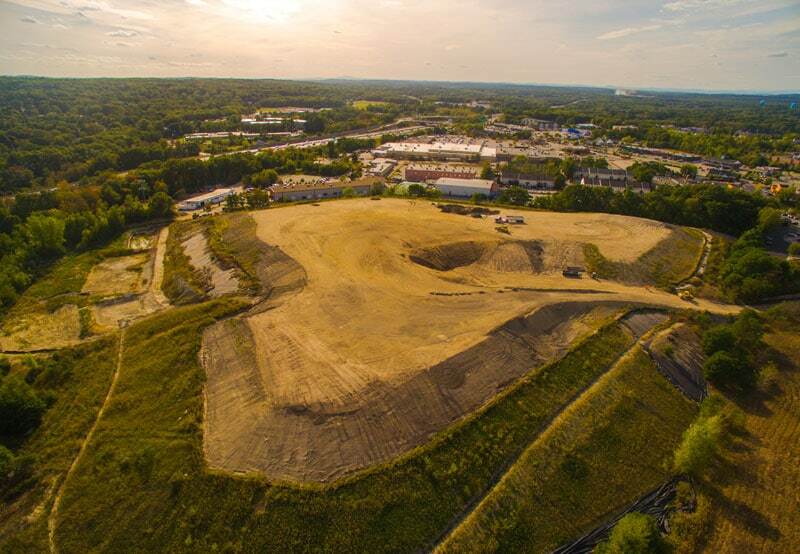 The Glenview site was a 32-acre legacy Brownfield site with an uncapped, non-compliant 17-acre inactive landfill, in a highly visible, densely populated and heavily traveled retail / residential corridor of Chelmsford, MA.  In 1997, the area, once an aggregate quarry, became a soil landfill in response to the need for soil disposal on projects such as the I-93 Big Dig. After placing a significant amount of soil and partially capping the site, the landfill was abandoned by the owner, leaving behind an environmental hazard and a slew of back taxes. The improperly constructed cap eroded, became torn, and was subject to a fire. Keeping the landfill in this state was a continued risk to the surrounding community. Since the existing cap could not be salvaged, a new cap needed to be installed in accordance with state regulations. The current owner, Sandbanks, LLC, was looking for a solution to properly close the site while also generating the necessary revenue to pay for the expensive cap. Charter proposed a project concept which included a strong technical solution, the proper regulatory framework for project approvals, and had gained a consensus from stakeholders, which included Local/State Government, State Regulators, and Community and Property Owners. At the center of the concept was an innovative economic model which involved importing, grading, and shaping materials to prep the site for final closure while also generating the necessary revenue to fund the cap construction. To implement this Environmental Public-Private Partnership (EP3) strategy, Charter hired Langdon Environmental, LLC to prepare the design and assist with the permitting process. 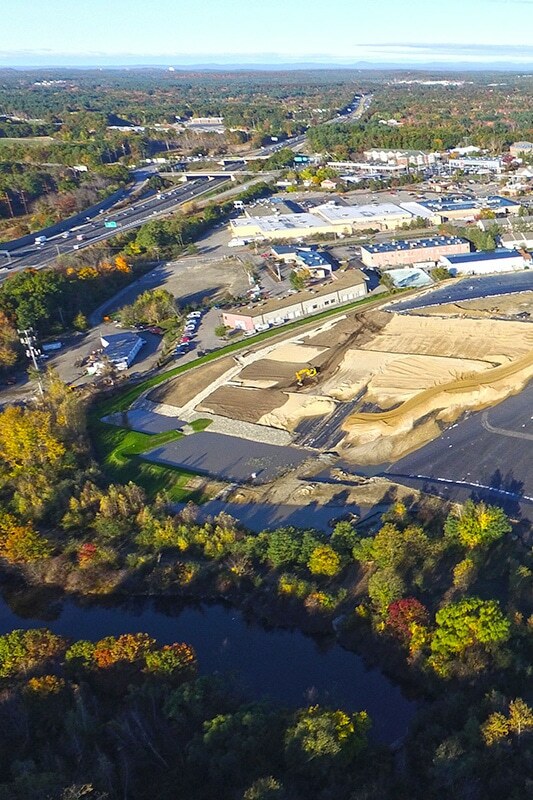 The team worked closely with the Massachusetts Department of Environmental Protection (MassDEP) and the Town of Chelmsford to acquire the mandatory permits and crucial public comments on the project. By working with regulatory agencies and consultants, Charter stabilized the existing site drainage features and existing partial cap, imported soils for grading and shaping, installed a new multi-layer cap, and most importantly, resolved a $12.5M environmental liability at no cost to the owner. 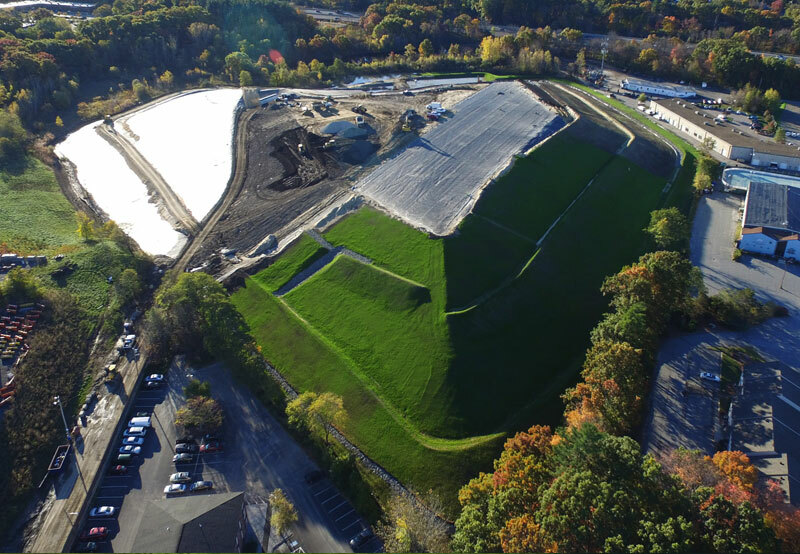 "Chris Ryan [Charter’s Project Manager] was instrumental in overseeing and achieving the successful consolidation, capping, and closure of this large-scale former landfill area. His continuous communication with regulatory agencies and major stakeholders allowed for the successful import of 837,000 tons of soils without a single complaint from the surrounding community or incident on‐site. Chris was responsible for managing the transition of a potential environmental liability into a properly capped area with opportunity for future re‐use. I would highly recommend Chris and Charter for future work." 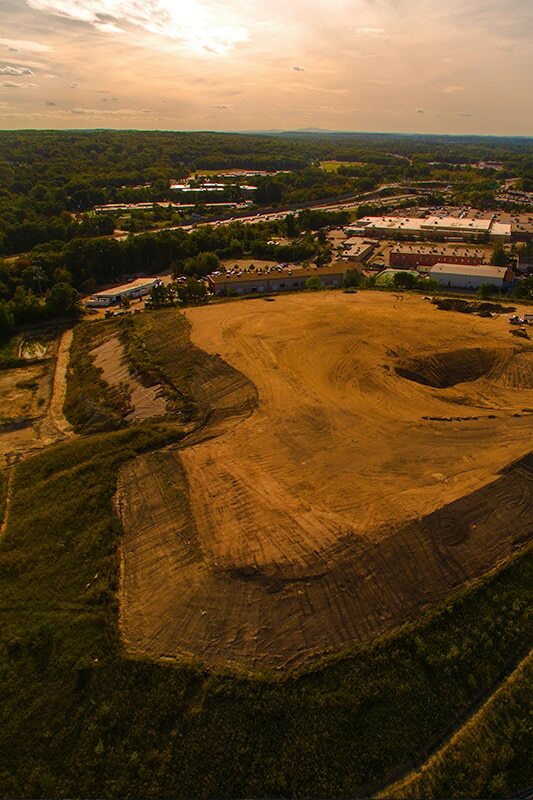 Glenview Landfill is located just up the street from a busy Chelmsford town center with many local businesses, high traffic volume, and is surrounded by residents. One of the biggest concerns raised by the public was traffic congestion from truck deliveries on an already bustling local roadway. By performing traffic studies and working with the Town of Chelmsford, Charter developed a traffic route that significantly reduced traffic impacts.  To help mitigate community concerns, the project team held several public forums and Charter managed a website dedicated to the project which provided updates and additional resources. A wheel wash was also used to help with dust control and to minimize any off-site tracking of materials into the surrounding community. Throughout the entire project, with over 24,800 truckloads at an average of 45 loads/operating day and over 9,800 hours worked, there were no traffic incidents or complaints and zero safety incidents. Charter’s ability to leverage its soil management expertise allowed us to provide an alternative delivery method, resulting in a financially and environmentally beneficial solution for all stakeholders. Comprehensive due diligence and initial project screening helped us develop a technical solution and design an end condition that directly addressed not only the environmental concerns of the site but the financial concerns as well. From the start, Charter had an in-depth understanding of the underlying environmental liabilities relative to the groundwater, soil and the extent of waste on site. We developed a technical solution that was based on importing and placing approved regulated materials (soils, sediments, street sweepings, catch basin cleanings, etc.) for use as grading and shaping materials as subgrade to the installation of a state of the art HDPE cap system. The end condition was designed to incorporate multiple options for placing the property back into productive reuse and redevelopment. A major component of successfully implementing the project was creating an innovative economic model to relieve the financial burden created by back taxes when the site was previously abandoned. Charter structured a creative business model that utilized tip fees from the imported grading and shaping materials to fund site characterization, design, engineering, permitting, construction and repayment of the more than $500,000 in taxes owed as well as funding long term operations and maintenance (O&M). By using Charter capital and project generated revenue stream, we funded the design, permitting, remediation / construction, payment of all real estate taxes (in arrears and current). Through executing this model, the environmental liability was resolved at no cost to the private landowner or the state/local government. The property was transformed from a long standing, complex and unresolved environmental hazard to a secure and regulatory compliant site well positioned for redevelopment. 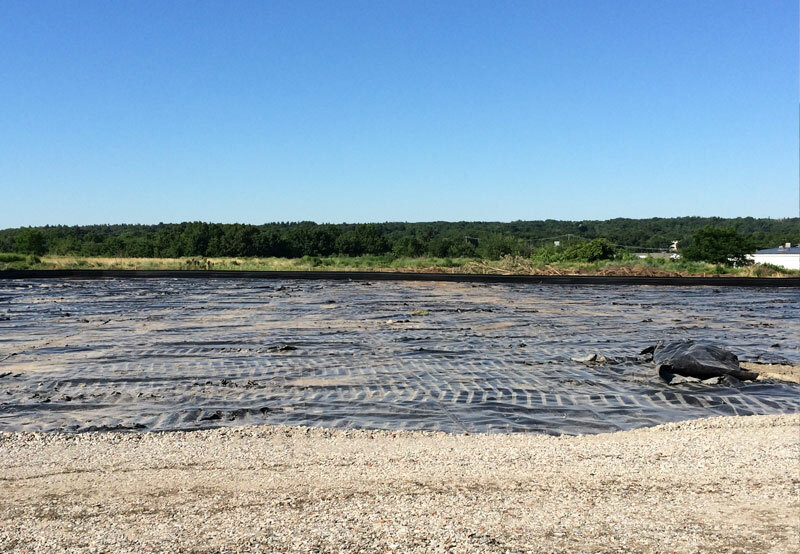 Our Glenview Landfill Closure project is nearing its end. Get a glimpse into what it took to make this project a success in this short project highlights video! The Glenview Landfill Closure public informational meeting was held Wednesday, June 4, 2014, 7:00 PM at the Chelmsford Public Library, McCarthy Meeting Room, 25 Boston Post Road, Chelmsford, MA. The project site is located at 152 Stedman Street in Chelmsford. Representatives from the Town, project engineer and construction contractor discussed the project and responded to questions.